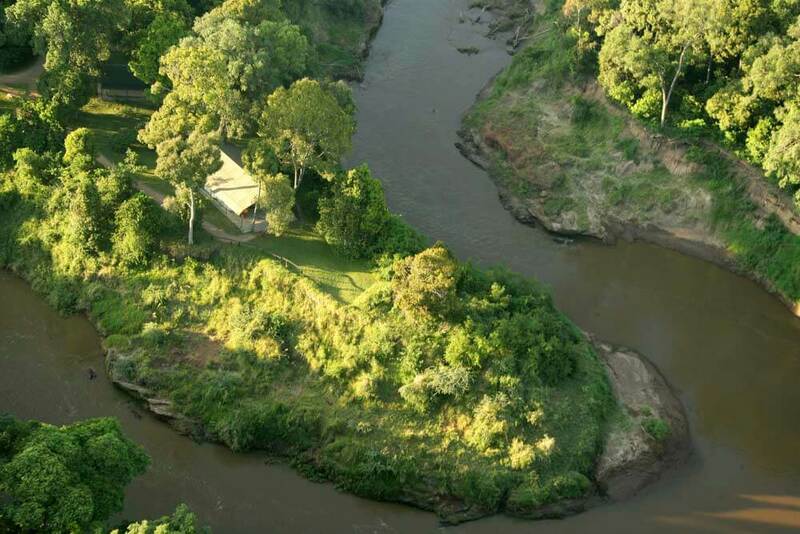 Poised on a bank above the winding Mara River, this is one of those places you would steal, if it were possible. 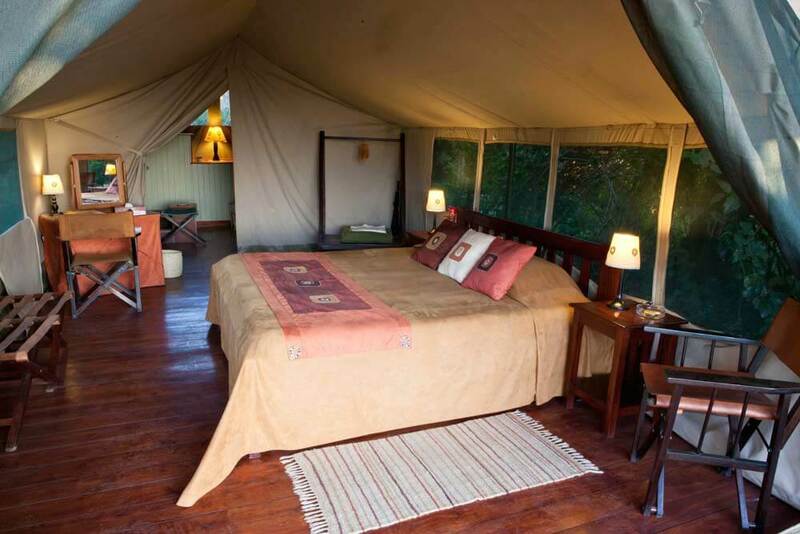 Well, you can actually make it yours for the length of your stay and you will experience its wonders first hand. 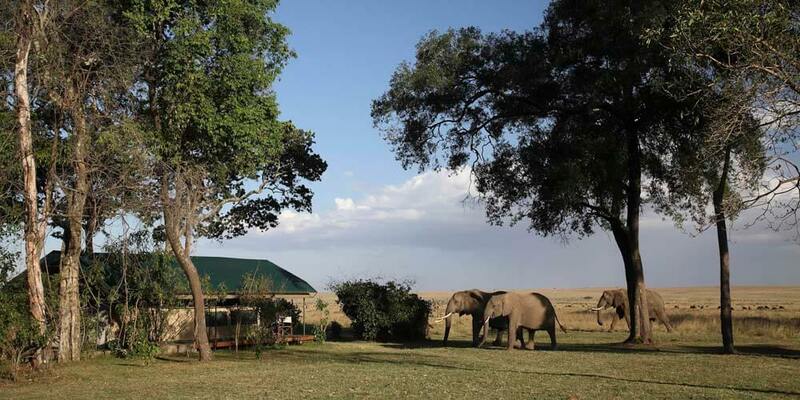 Tucked into the lush forest at its back, the camp enjoys panoramic views over the river, and the wildlife it attracts. 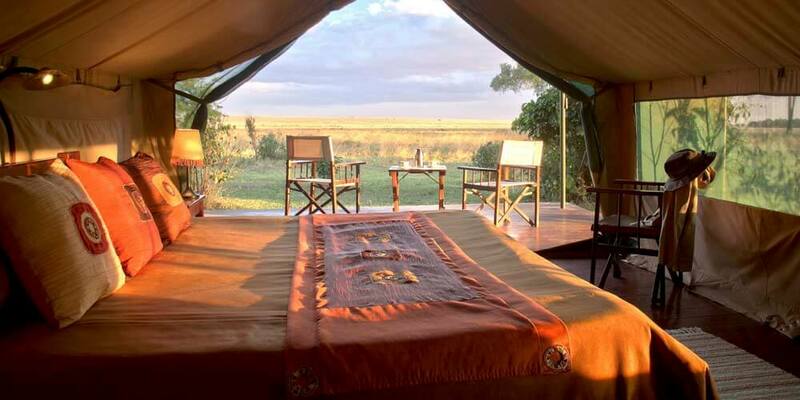 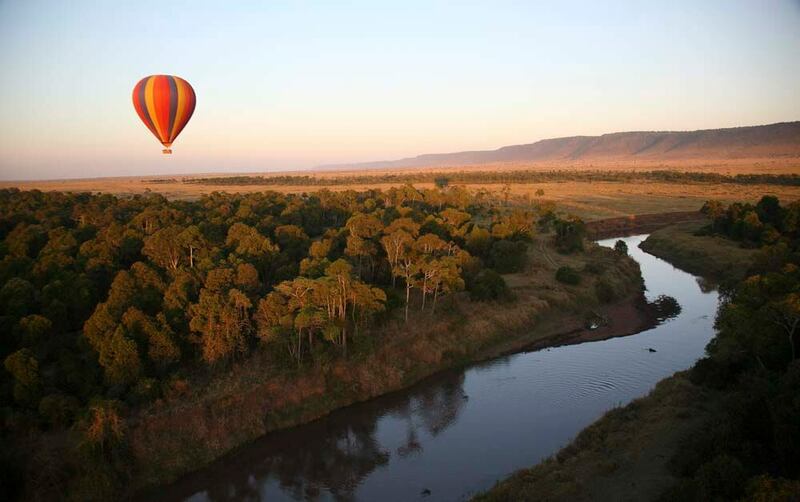 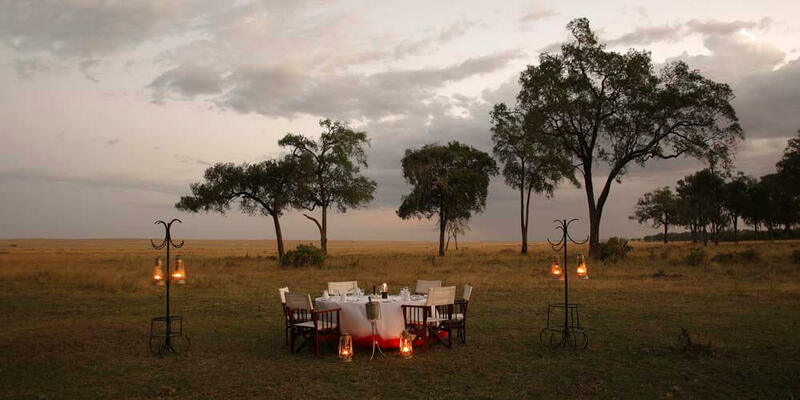 Or sweeping views over the great plains of the Masai Mara. 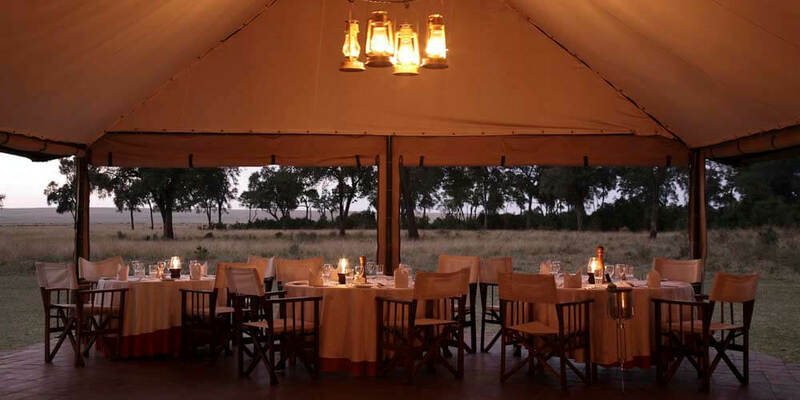 So you’ll be in the prime position to watch elephants (some of them stroll right up to the camp), hippo, crocodile and a dizzying array of busy birds. 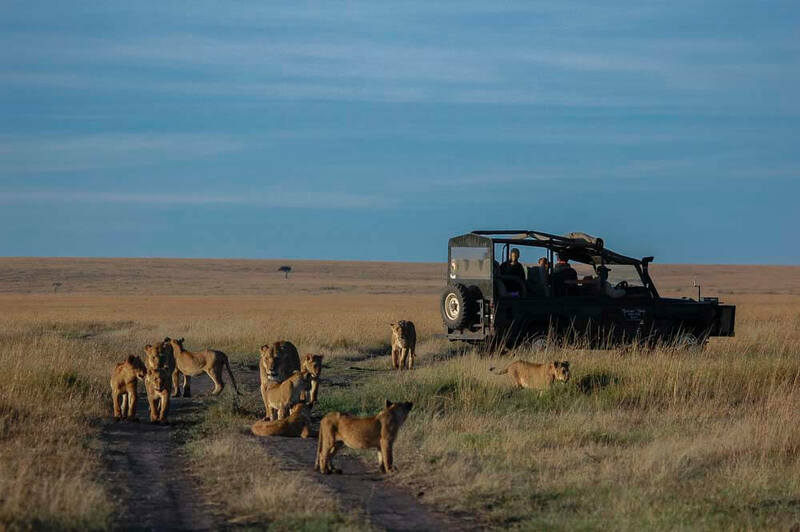 And that’s before you even go out on a game drive!